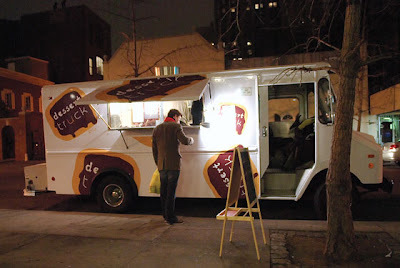 Ananka's Diary: The Dessert Truck is Coming!!! (first comment!) Yuuuuuum. Yum yum. Chocolate! yummmm.....chocolate! now i KNOW New York City is the place for me!i so want to live there! Chocolate is the meaning of life. Or perhaps the reason people live, to eat the chocolate. What ev. My mind is melting! I swear. Do I not sound unusual??? Or something like that, anyway. At least it tastes good! You know, I may try that for my math. I am TRYING not to fail it this term. Hazel and Nellie: I'm so impressed by how well you guys get along. How many years are there between you? please i am begging you stop aerial hunting of wolves in alaska more about this on the giant rats of indonesia post! please, help them!!!! Two years: Hazel's 13 and I'm 11. Yummmmmm. I can ear my tummy rumbling for the chocolate and delcious desrts. New York looks cool. I wish we had different trucks with tasty things. Desert trucks, bookstores,and great(so I've heard)Chinese food! New York is the place for me!